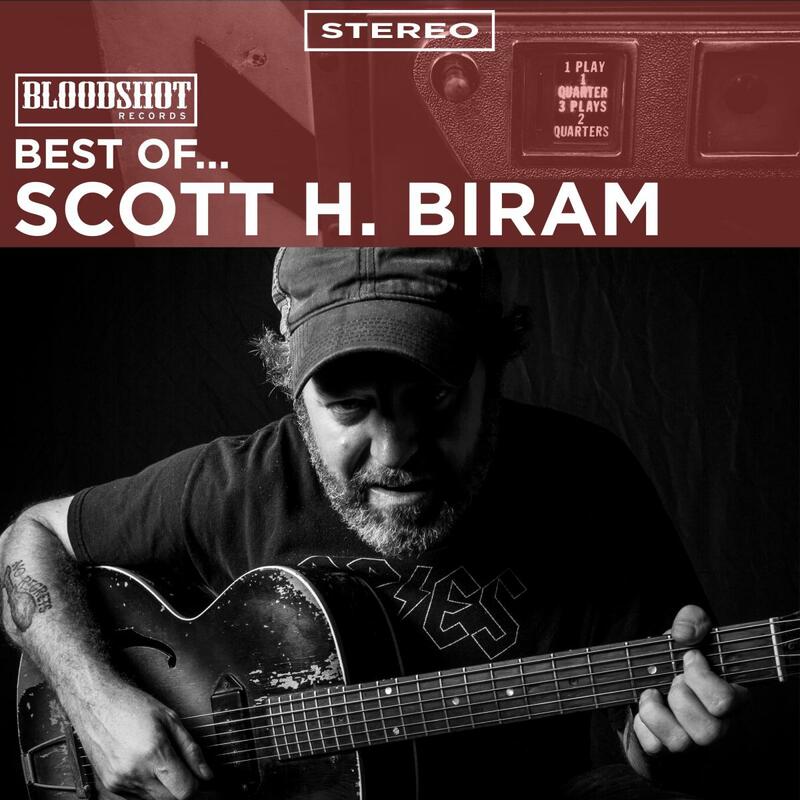 For all those who have commitment issues or are new to the back catalog of our humble label, here's an intro course into the wonderful world of Scott H. Biram. Once you're done here, be sure to check out other artist's best of digi-albums to get the full Bloodshot experience. Scott H Biram, "Still Drunk, Still Crazy, Still Blue"